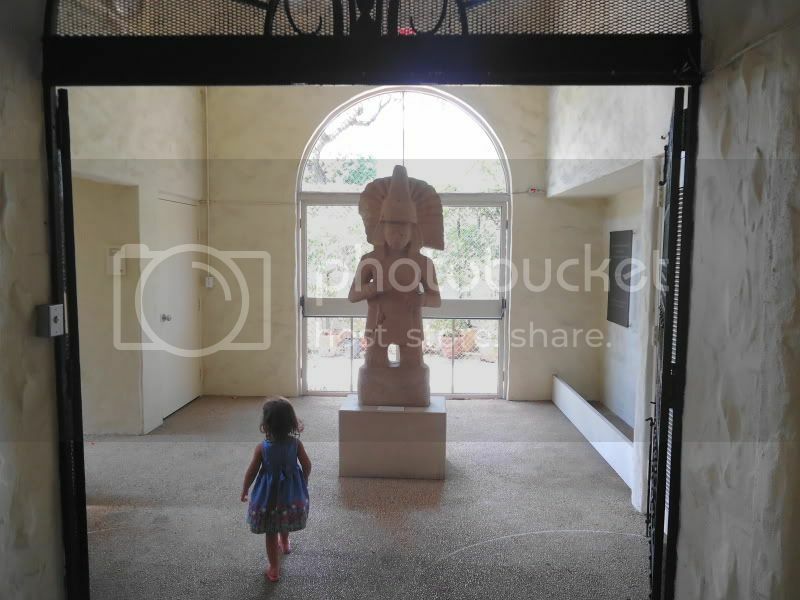 The Honolulu Academy of Arts collection represents all the major cultures of Hawai‘i and spans 5,000 years, from ancient times to today. With more then 50,000 objects from around the world, their impressive collection features art pieces from all over Asia, Europe, Pacific Islands, and Africa. Learn more about the collection, diverse cultures, and themselves by joining their free tours, scheduling a guided tour, or check out an audio guide. Tickets are Adults $10, Children 4-17 $5, Children 3 and under Free. Military personnel and their families with ID can visit the museum for free May 31 through Labor Day. The Academy is open Monday- Saturday 10am to 4:30pm, Sunday 1- 5pm. 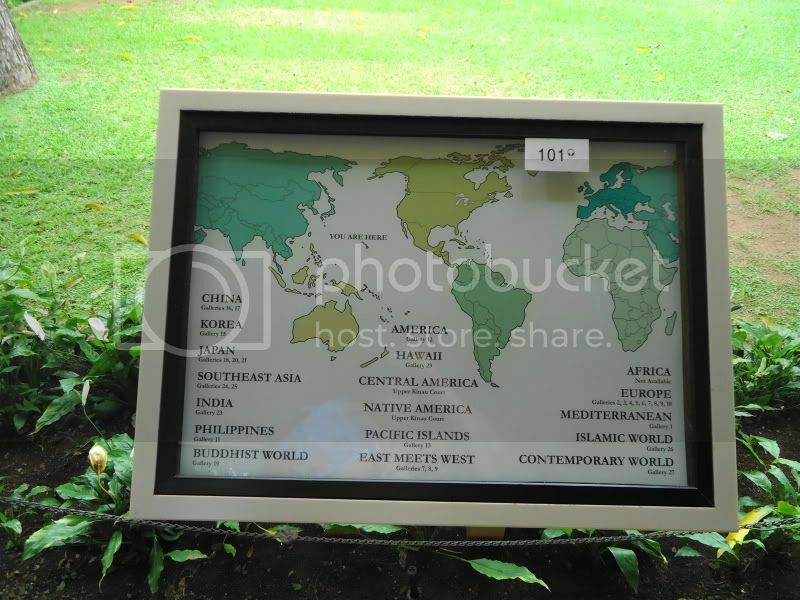 Here is a quick guide that explains the geographical areas their exhibits represent. 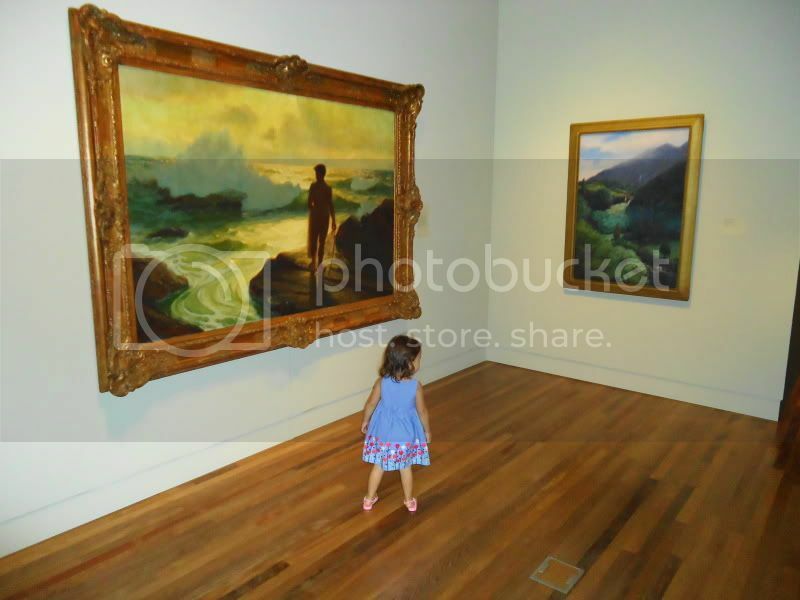 My daughter enjoyed the Hawaiian art collection quite a bit. 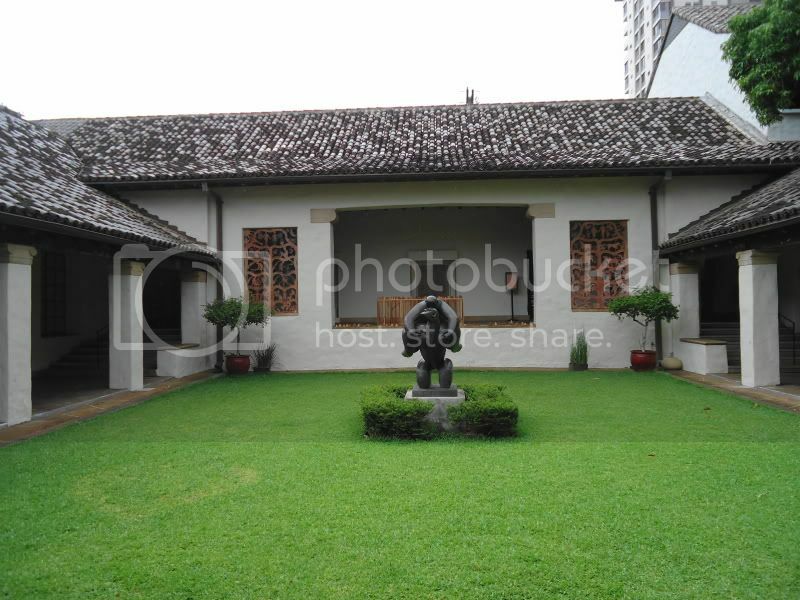 We were told we were not allowed to take photographs in the exhibits, but we were granted permission to take photos in the courtyard. Even people that don't really know how to fully appreciate art will agree that these paintings are amazing. When walking to and from the different exhibit wings, we found unique art displayed in some unlikely places. 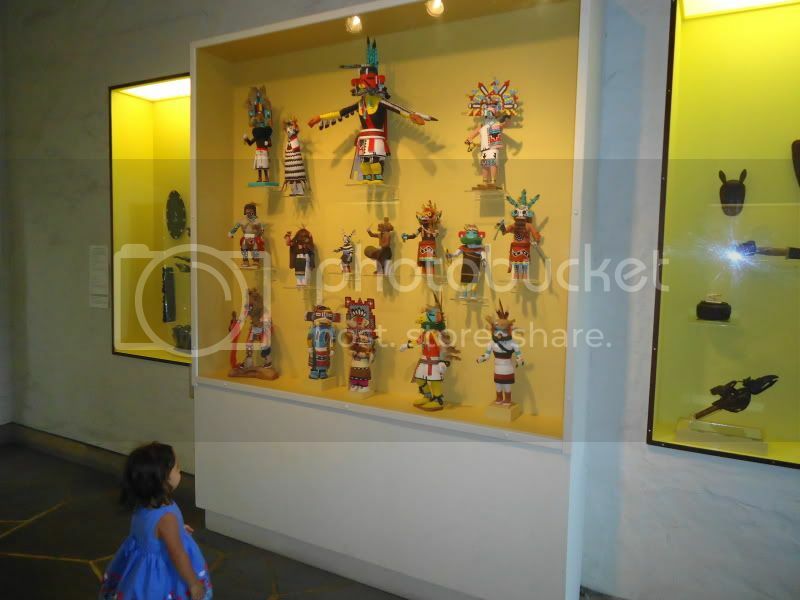 This Pre-Hispanic sculpture was in between the Hawaiian and Indonesian exhibits. These Native American Dolls are sure to catch your Keiki's eyes. 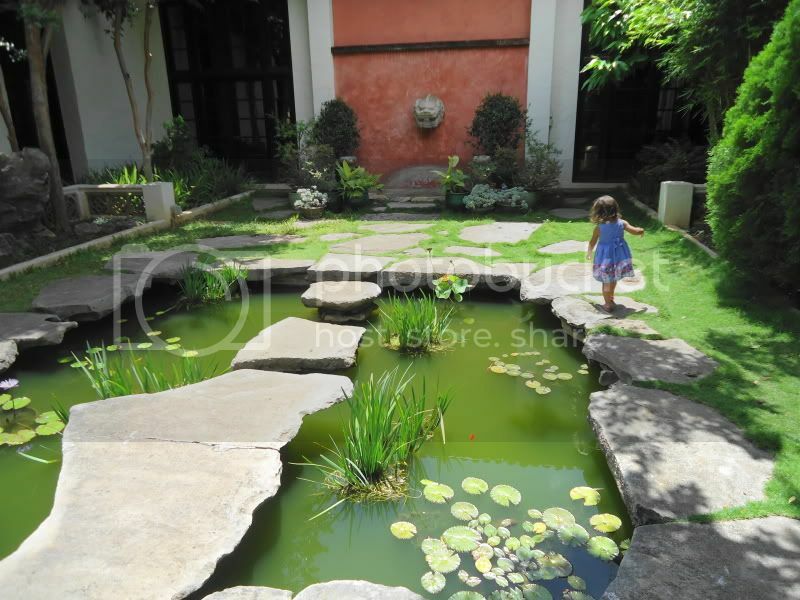 Outside the Chinese and Japanese exhibits we found this Oriental Garden with a mini Koi pond. The garden had a zen like tranquility that really fit the environment. 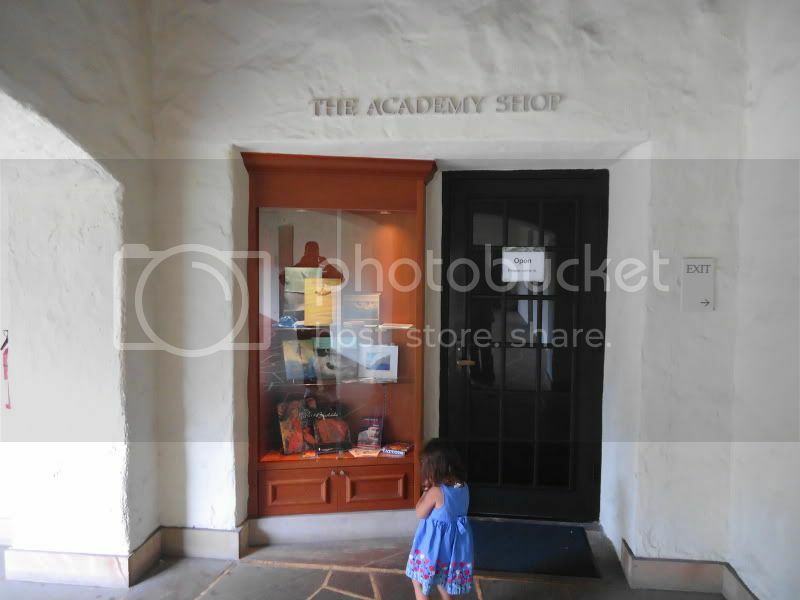 Next to the exit and entrance, there is an Academy of Arts Gift Shop where the family can take home some reprinted art and souvenirs. We walked across the street of the Academy to see the park and found a dog show going on. 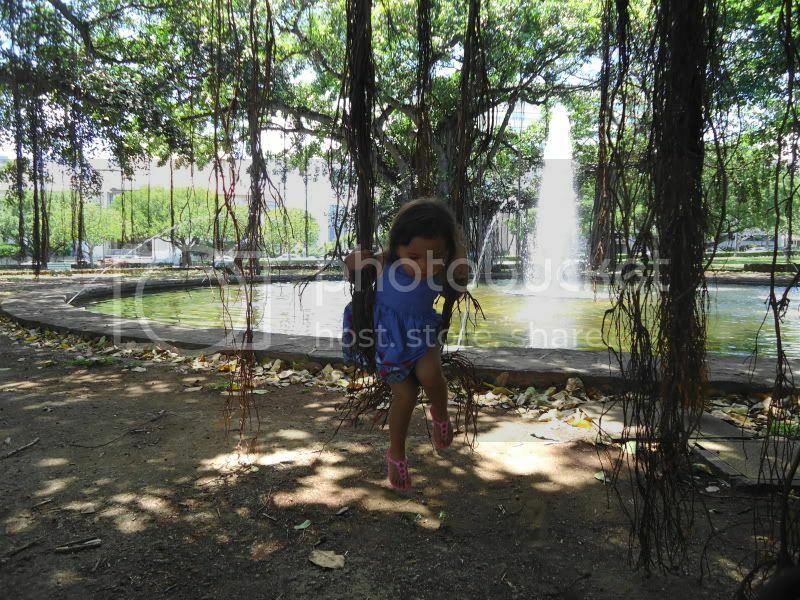 In the middle of the park there were huge Banyan trees with vines tied together creating makeshift swings. Kids were having fun trying out the swings. There is usually always some kind of event going on from special tours to lectures and performances at the Academy. 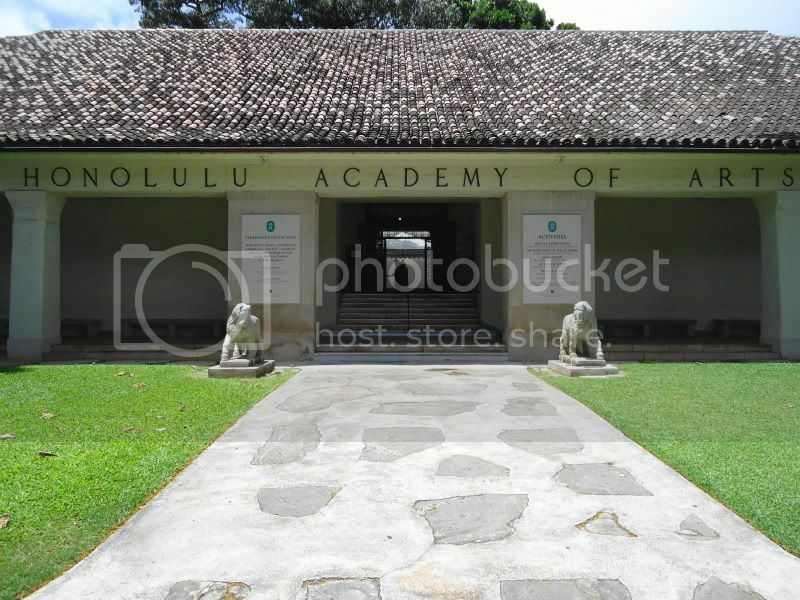 Check the Honolulu Academy of Arts Calendar of Events page to find out whats happening before you visit. From Waikiki, take H1 to the Lunalilo Street exit, make a left at Ward Avenue, then left on Kinau Street. 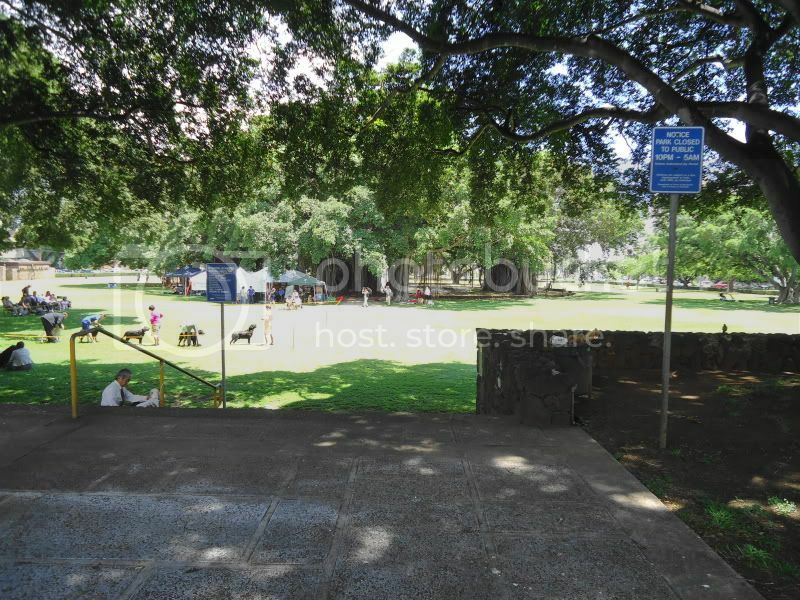 From downtown or the airport, take the H1 to the Kinau Street exit. From Waikiki, take the #2 bus from Kuhio Avenue towards downtown, approximately 20 minutes. Stops in front of the Academy. The Academy is on these bus lines: 1, 13, B and 1L. Share your experience and suggestions below mahalo! So luck to come across your excellent blog. Your blog brings me a great deal of fun.. Good luck with the site. 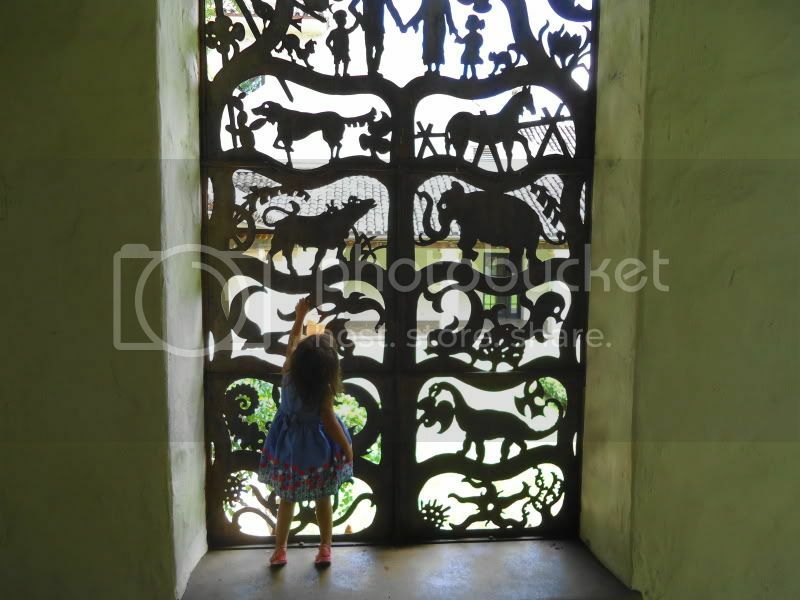 Find fun things to do with family on the island of Oahu, Hawaii. Subscribe to our site below for local insider tips and reviews of family activities. Use the search bar above or scroll down to the bottom of the page for specific areas of interest in the categories section. ALOHA!